Extra Help's ongoing service fees are fixed at £200 + VAT per month for the first year, rising to £250 + VAT in subsequent years, regardless of your earnings. You can realistically recoup your original investment within the first year, meaning that, upon completion of your first year in business, you could be well on your way to generating serious profits. An Extra Help® franchise costs only £10,000 + VAT, representing amazing value for money. For this price, you will receive our comprehensive franchise support package, that provides everything you need to get up and running and grow your business successfully. Our aim has always been to provide an unrivalled level of support to our franchisees. As an Extra Help® franchisee, you will receive a package that is jam-packed full of benefits to get you up and running straight away, including an exclusive territory of 75,000 homes, comprehensive training, ongoing support, access to our special, franchisee Facebook group, complete branded stationery pack, telephone number, email address and web page, use of our customised, database management system, social media advice and more! 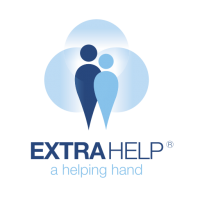 Extra Help is currently searching for caring and motivated franchisees to join our growing network. If you think you fit the bill, please fill in the form below to contact us. 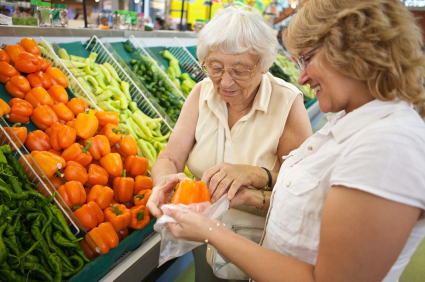 Fill in the form to request FREE information on the Extra Help opportunity. We can provide you with free information from Extra Help!